Three members of a "commando" cell who were planning attacks in capital Bamako this weekend have been arrested, say Mali's security forces. Mali's security services said on Saturday they had disrupted a plot to carry out "targeted attacks" in the capital Bamako on the eve of a run-off in a presidential election marred by security breaches. 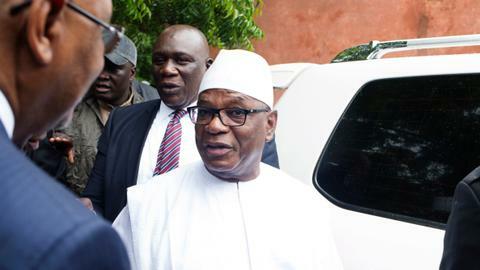 Sunday's second round is likely to return Ibrahim Boubacar Keita to the helm of Mali despite fierce criticism of his handling of the country's fight against militant violence and ethnic attacks. Security will be tightened for the second round, an aide in the prime minister's office said on Saturday, with 20 percent more soldiers on duty. This means 36,000 Malian military will be deployed, 6,000 more than two weeks earlier, with a particular focus on the Mopti region in the centre of the country where voting stations had been closed, Cheick Oumar told AFP news agency. Security forces in Bamako said they had arrested three members of a "commando" cell who were planning attacks in the capital this weekend. The three men, suspected of involvement in a robbery which l eft three people dead in 2016, are accused of "plotting targeted attacks" over the weekend, the security services said in a statement. "They were in the planning stage," it said. "We are not currently going to provide too many details in terms of arms and munitions seized, but obviously during the election period it's better to have them arrested than still at large." 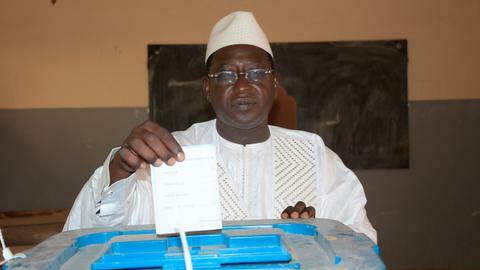 Cisse insisted on Friday he could turn things around on polling day – warning the status quo would only bring "chaos" in a "torn nation." 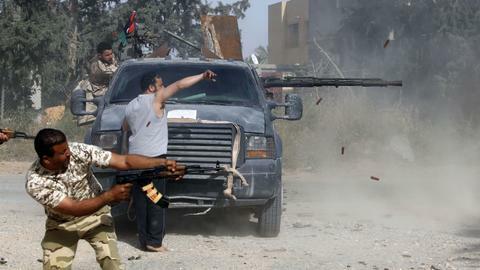 Militant violence has spread from the north to the centre and south of the vast country and spilled into neighbouring Burkina Faso and Niger, often inflaming communal conflicts.